The Camp War Eagle Parent and Guest Program runs concurrently to the student orientation program. 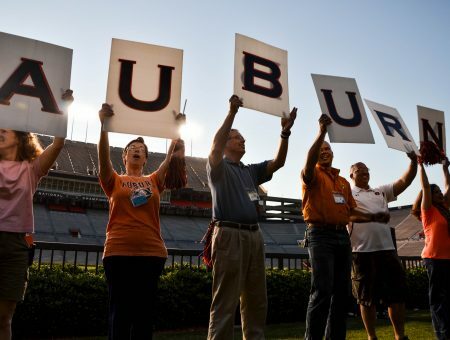 During the program, parents and guests will have the opportunity to participate in many activities to familiarize themselves with Auburn’s campus and services. Are you sending a child to college but did not attend college yourself? This presentation is for you. 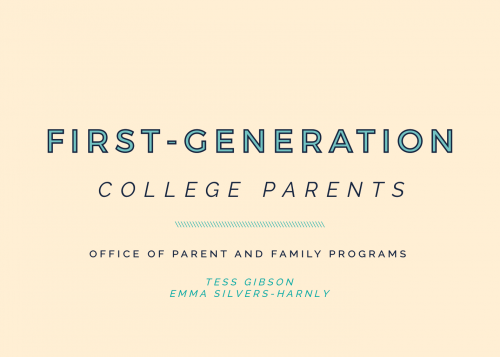 First-Generation College Parents will give you tips on how to prepare yourself and your student to be successful at Auburn University. 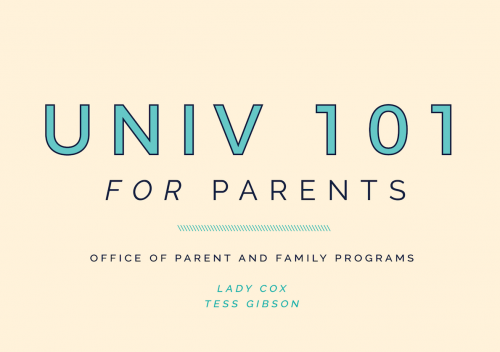 UNIV 101 – For Parents is offered exclusively at Camp War Eagle for families and guest of incoming students. Here you can view the slideshow presented during the class.